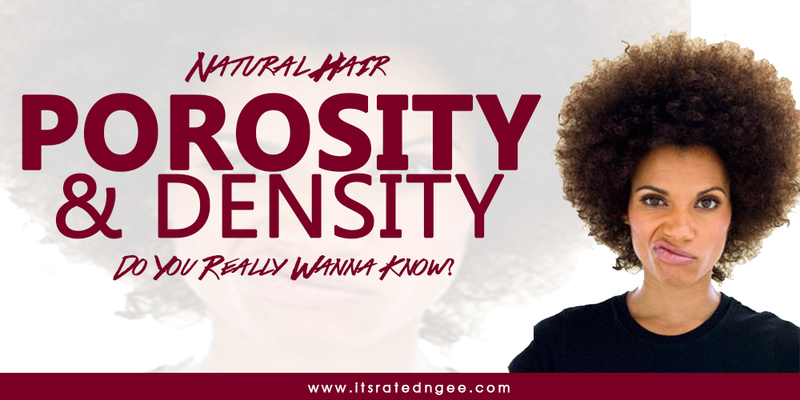 Natural Hair Density + Porosity: Do You Really Wanna Know? 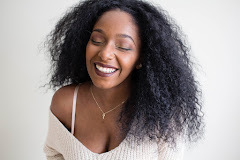 The natural hair community is filled with tons of information to help us rock our best natural styles. If you didn't know by now, knowing your hair's porosity and density can help you create an even better natural hair care routine that WON'T FAIL! Now, do note that just because someone may have the same hair type or texture as you, does NOT mean you share the same hair DNA. We can both be a 4C but your hair could be more dense or porous than mines. Thus, why we would have two very different hair regimens. Understand? Knowing these two things could really help you create your perfect hair regimen. Low Porosity- Hair is not very porous, the cuticle layers, the scales of the hair shaft that overlap one another, are very close together and are tightly closed. They allow very little, if any at all, moisture to get in or out. If your hair is like this, it is considered to have low porosity. Medium Porosity-This is the happy medium where the hair allows for easy moisture inside the cuticle and it holds moisture for long periods of time making hair less susceptible to breakage. High Porosity-This porosity means the cuticle has been exposed to severe amounts of damage, either through the outside environment, overuse of heat, harsh combing/brushing or chemical processes (relaxers, texturizers, colorants). Another sign of highly porous hair is that it loses moisture almost as quickly as moisture is applied. To make this even more easy to understand, the further apart the cuticle layers are, and the more open they are, then the more porous your hair will be. The closer the cuticle is to the hair shaft, the less porous the hair. If the space between them is exactly as it should be, and they are open just as much as they should be, you have normal hair porosity. But if you can drive an 18-wheeler through your hair shafts then your hair is overly porous. To test hair porosity, you want to feel your hair while is wet, and the technique is the same for all hair types. Squeeze excess moisture from your hair so that it's not dripping, but leave it as wet as possible. 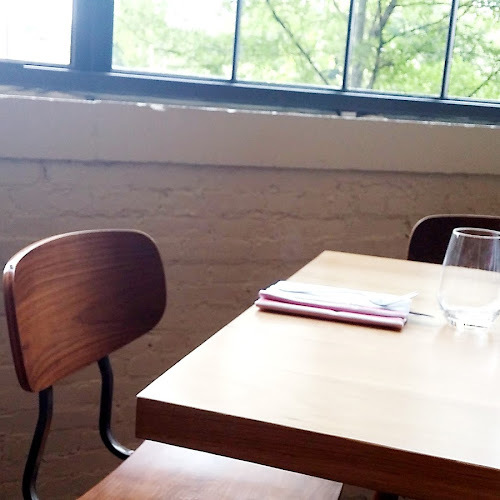 If it feels rough or has a “straw-like” texture, your hair is not very porous. If your hair just feels wet, you have normal or medium hair porosity. If your hair has high porosity, it will feel sticky, as if you had not washed all product out of your hair. 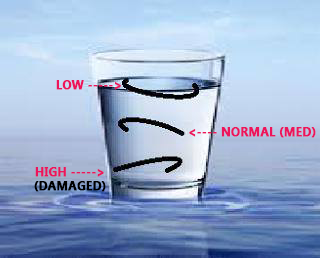 Below is testing a cup of room temp water. It is possible to have more than one hair porosity. Incorporate ingredients that are of a more alkaline nature. Adding a little bentonite clay (pH of 8.3) to you conditioner is a great trick. Using heat while deep conditioning is extremely helpful. Tools such as heat caps or a steamer are great ways to help lift the cuticle and aid in infusing moisture into the hair. When applying product make sure the hair is wet or damp, then seal in the moisture with a butter or oil. Healthy ingredients, regular deep conditions, moisturizing and little to no heat will help keep normal porosity hair at it's best. Use thick butters and products with oils because they can serve as a protective layer and help seal the cuticle. Henna and Protein Treatments are great for temporarily filling the gaps/holes in highly porous hair. Apple Cider Vinegar rinses are also helpful in closing the cuticle. 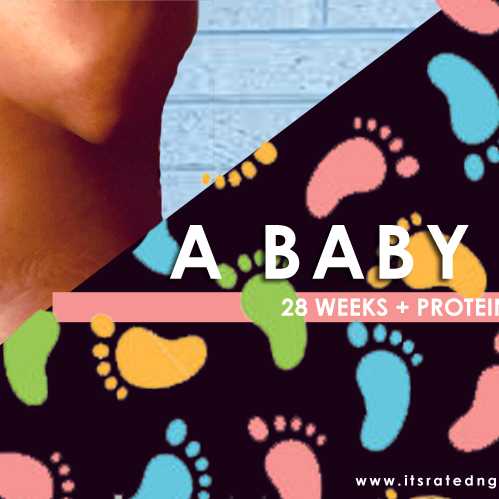 Minimize and/or abstain from using heat and chemical processes if you can. What Is It? The density of your hair is simply how thin or thick it is. The only way to truly determine the density of your hair is to have someone literally examine a 1-inch square section of your scalp and count or the number of hair strands in that 1-inch section. However, you can also do a simple hair density test using your vision and touch. Smooth out your hair as much as possible with a comb or your fingers,and put hair into a ponytail. Measure the circumference of your ponytail. Low density hair will be less than two inches, medium density hair will be two to three inches and thick hair will be four or more inches. If you have low density hair, use light products that won’t weigh down your hair. Use a mousse with a voluminous agent to give the appearance of thicker hair, and consider leave-in conditioners that contain thickening ingredients. When deciding on your next hairstyle, look for styles that are simple or rounded. You curls will naturally fall into place and give the appearance of more volume. 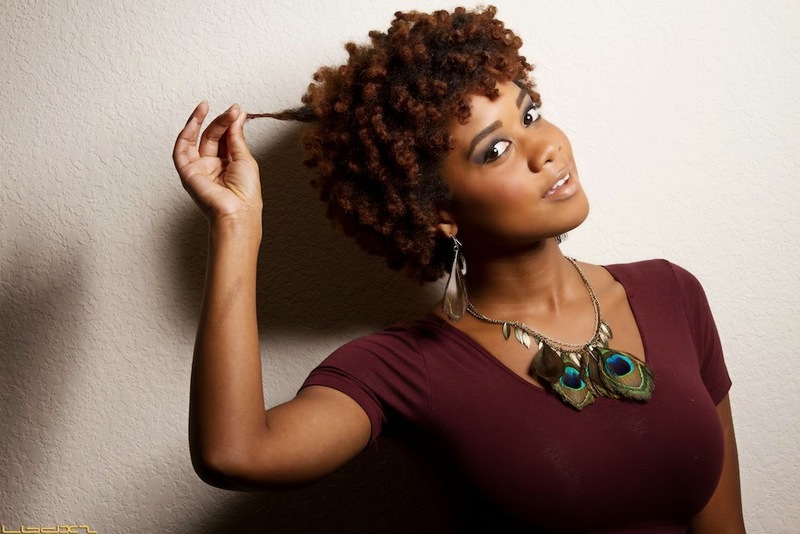 If your hair density is high, stick to heavier products that will help hold your thick curls together. Lucky for you, there are plenty of hair products for styling, including gels, creams, butters, etc. Utilize these to help your curls stay in place. For your next hairstyle, consider layers, as these are best supported by thick hair. Once you’ve determined your hair porosity and hair density, you can make even better decisions as to how to care for your curls. Now go plan your next healthy hair regimen!